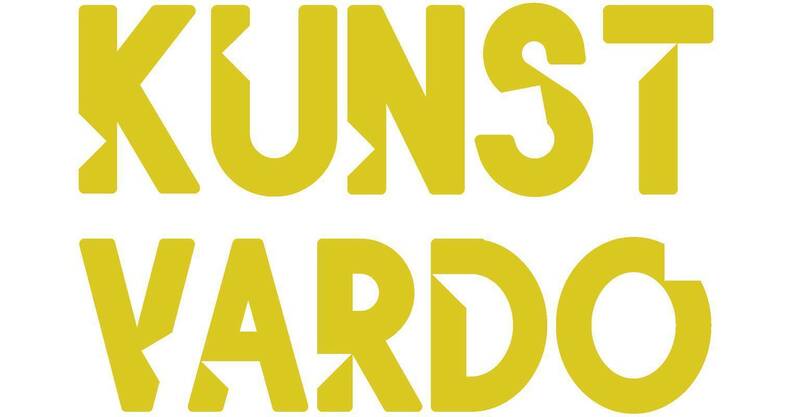 Kunst Vardo is a nomadic art platform with a focus on performance. The platform takes its name from the nomadic Romani gypsy wagon which acts as both a home and a vehicle. 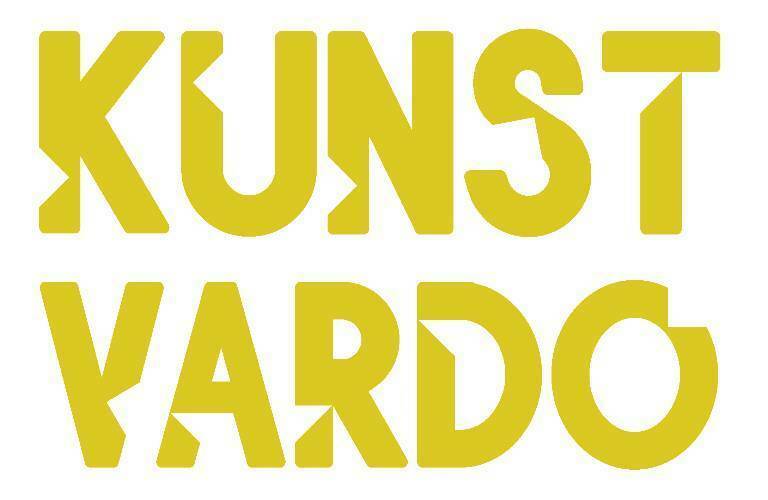 Kunst Vardo looks to create opportunities for artists to create new work in response to a thematic or process. The platform works predominantly with performance as a way to generate lived experiences.